on 31 December 2018 . 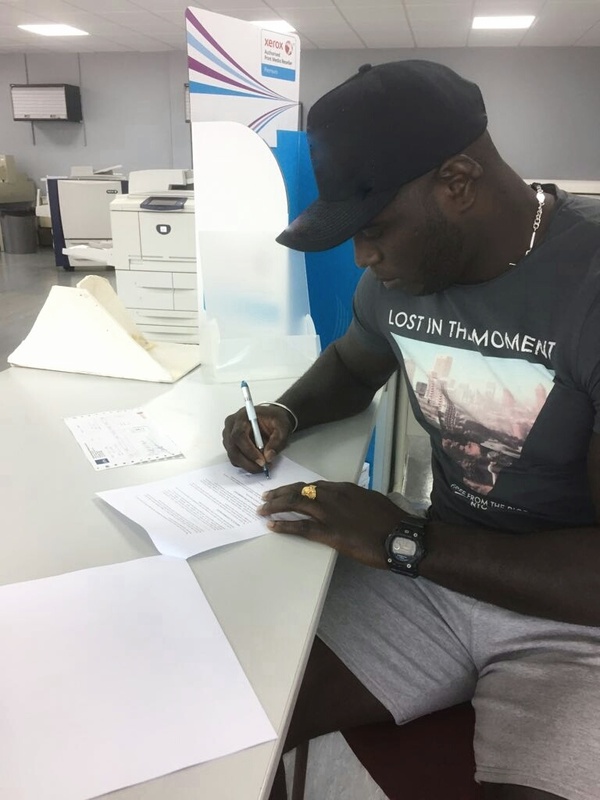 BREAKING NEWS - Congratulations to our DSM client Jairzinho Rozenstruik on signing with the UFC. His manager: "It's an honor for me to be apart of your journey and i'm excited for the next chapter"
For your information, Jairzinho "Bigi Boy" in the only fighter from Suriname in the UFC and is currently on a six fight win streak. on 05 April 2018 . 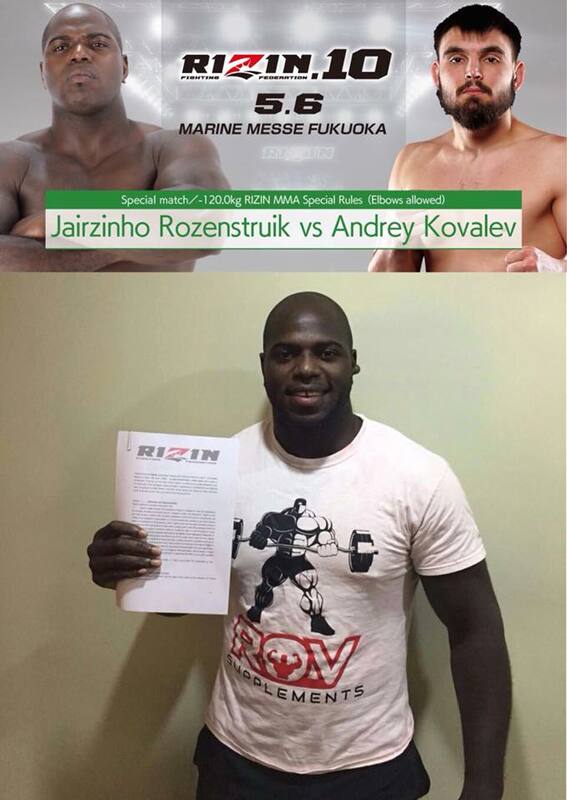 DSM is happy to announce our Heavyweight client Jairzinho Rozenstruik has signed a multi fight deal with RIZIN FF ! Jairzinho will make his RIZIN debut against Andrey Kovalev at the RIZIN.10 on May 6, 2018 in Fukuoka, Japan. on 25 March 2018 . 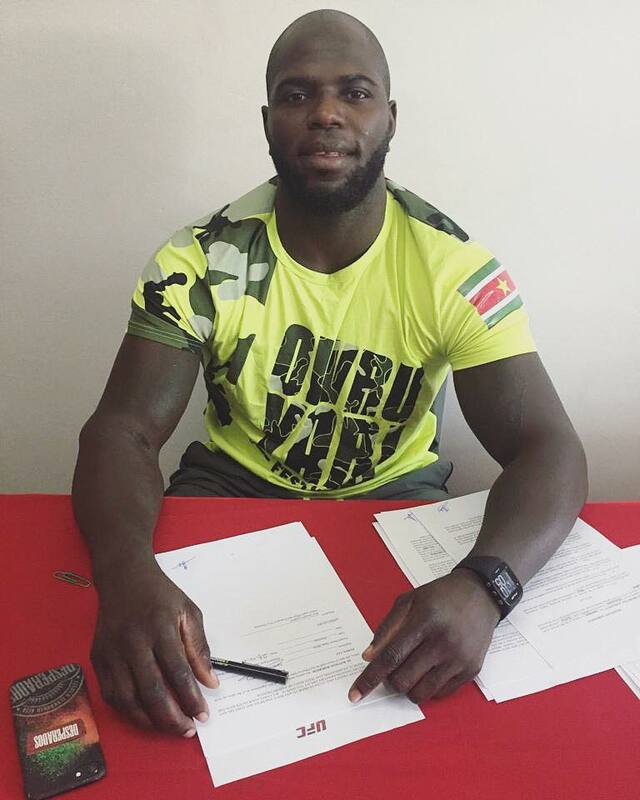 Very excited to announce that DUELLO SPORTS MANAGEMENT (DSM) has signed top heavyweight prospect Jair "BIGI BOY" Rozenstruik, representing Suriname. Jairzinho has 4-0 record in mixed martial arts and has 62-6-2 (52 KO) record in kickboxing in the heavyweight division. Stay tuned for more news.. Very excited to announce that DUELLO SPORTS MANAGEMENT (DSM) has signed top atomweight prospect and GLORY ranked Nr. 3 Isis Verbeek. And even more pleased to announce that she has signed multi-fight deal agreement with INVICTA FIGHTING CHAMPIONSHIPS! Thank you Shannon Knaap and Kaitlin Young for believing in Isis and giving her this great opportunity to fight with INVICTA FC!!! on 08 December 2017 . EXTENDED! Our Brit client Mark Godbeer inks a NEW 4 Fight deal with UFC. 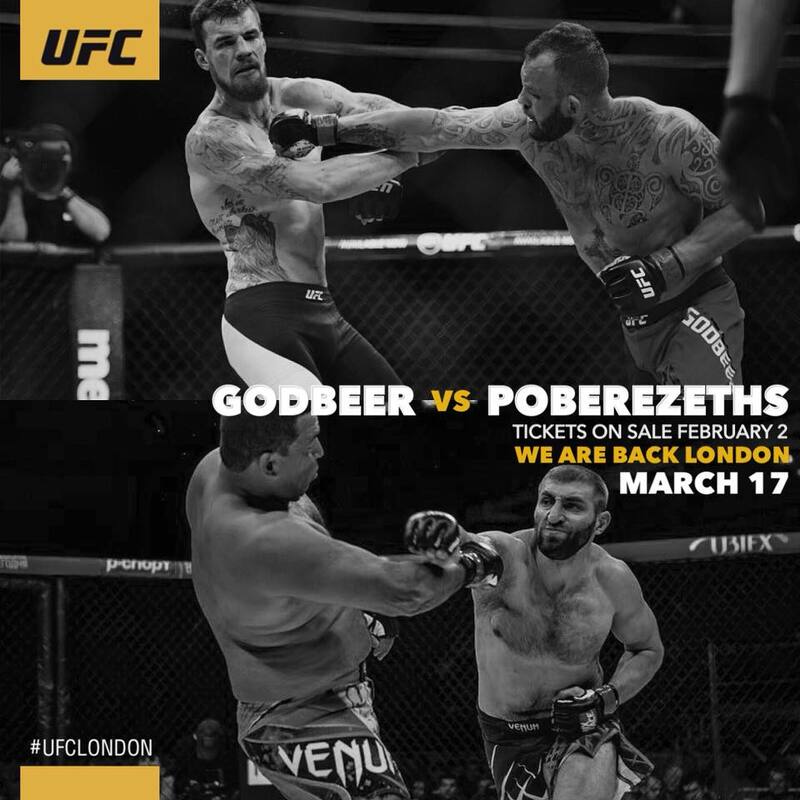 Next Target: Russian UFC Dmitry Sosnonskiy #UFCLondon on March 17, 2018. 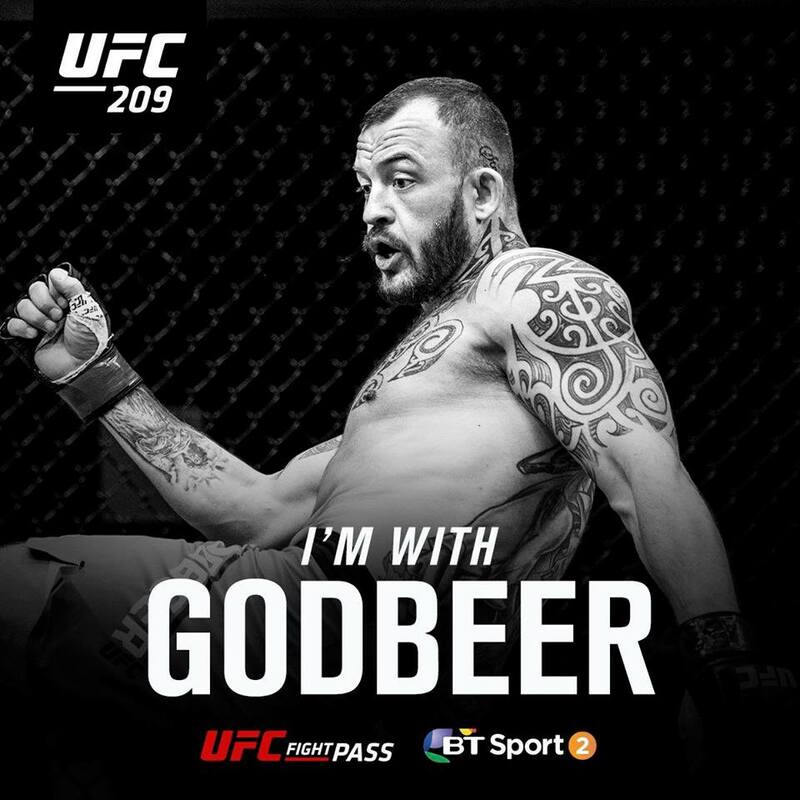 Mark Godbeer, who was last in action at UFC 217®: BISPING vs. ST-PIERRE just last month, will be looking to make it three wins in a row, as he competes inside the Octagon in the English capital for the first time.